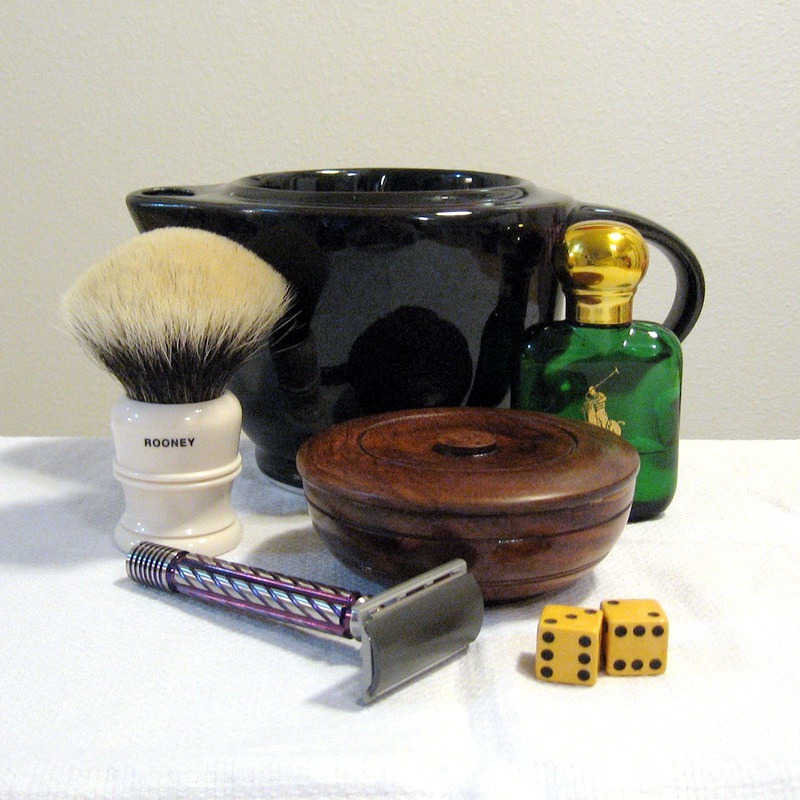 Today's change to my routine SOTD was the Cyril Salter's Solid Shaving Soap (with tallow)! Found some of my beloved Mysore bath soap in an Indian market while traveling, so I used that and made it a sandalwood day. Today's variation from my routine was the Men's Soap Company Himalaya shaving soap. Nice scent and good lather. Main ingredient is glycerin. Today's departure from the usual routine was the traditional classic Taylor's Sandalwood soap. 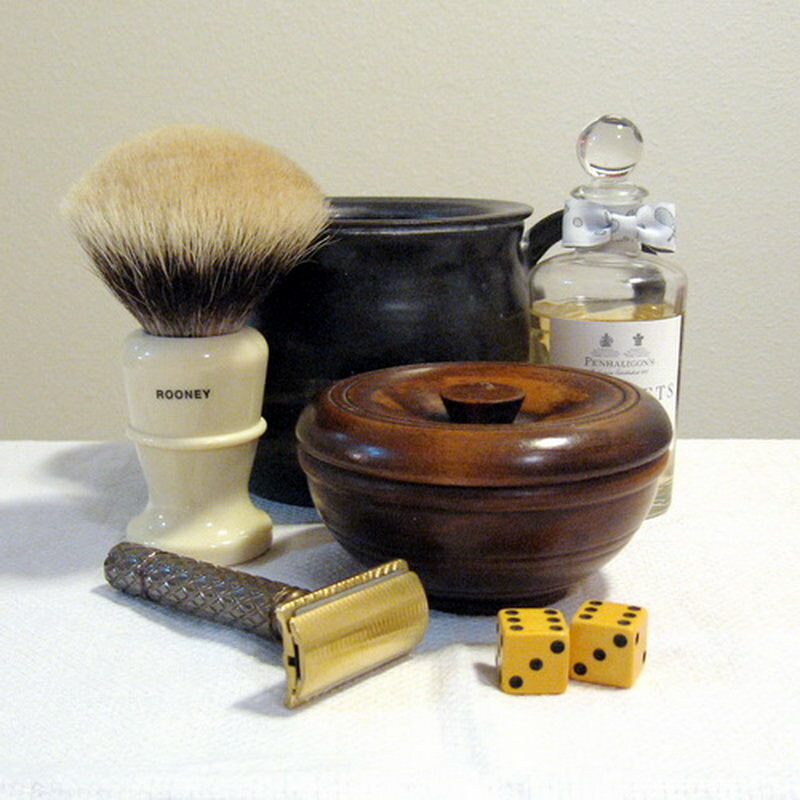 Today's departure from the routine was Cyril Salter French Vetiver shaving cream. 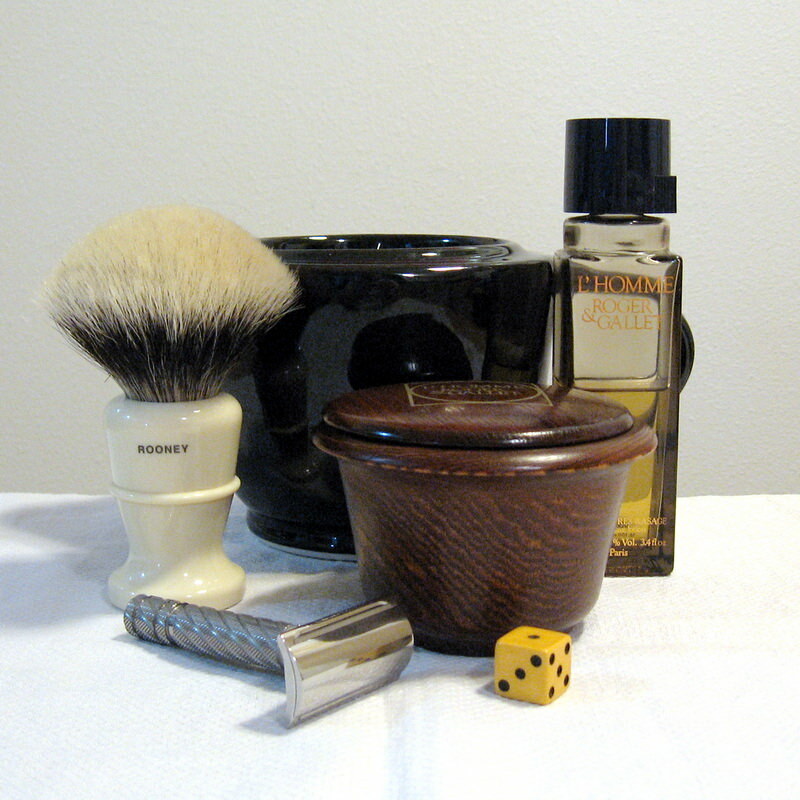 This morning's departure from the routine lineup was Taylor's Cedarwood shaving cream.